Ruby Tuesday completely changed their décor and menu. But there was one problem: No one noticed. That is, until Ruby Tuesday hired BooneOakley. 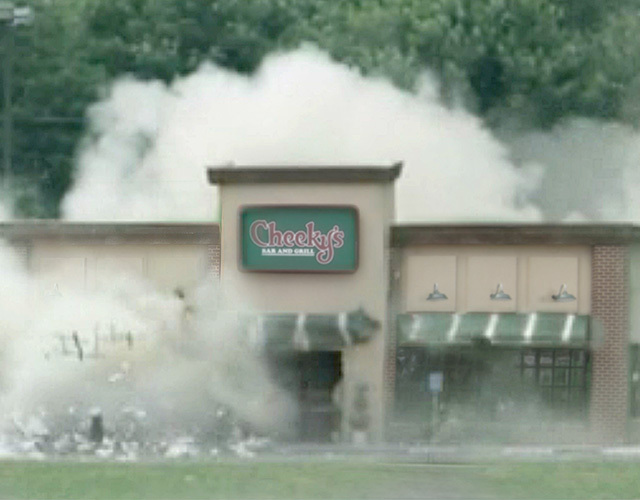 To demonstrate Ruby Tuesday’s commitment to change, we “blew up” the last of their old style restaurants live on the web. The result? A PR and sales explosion. 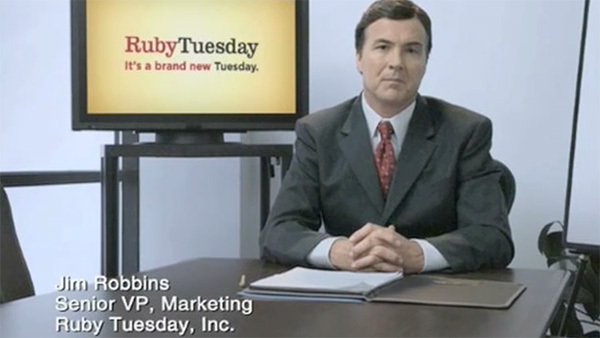 We helped Ruby Tuesday receive 365 million PR impressions, 1,106,122 website visitors (up 300%), increased their stock by 25% and boosted their sales by 3 points. All in just one week.